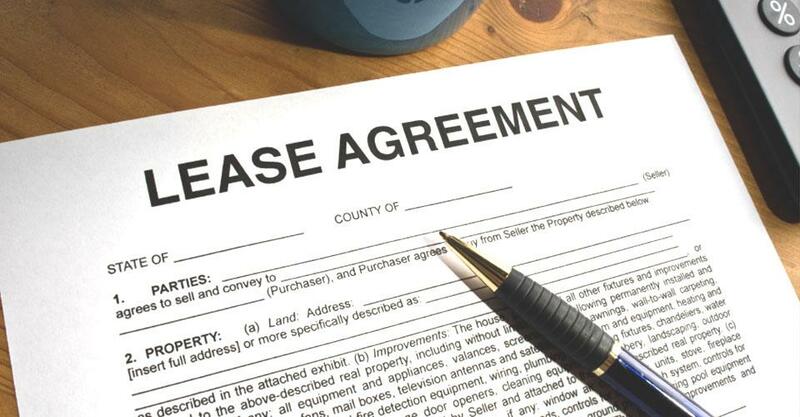 You are here: PropertyTime Latest News BBB Attorneys Does my lease terminate if the landlord dies? he has to move out out now that my father has passed away. provided that the heir/legatee accepts the inheritance. to be allowed a reasonable period to vacate the premises.